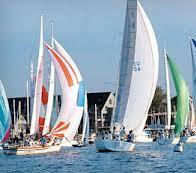 Annapolis, founded in 1649, is one of the country’s most beautiful and historically rich communities. Fall in love with our City Dock and waterfront, sail on the Chesapeake Bay, among the world’s most expansive and protected waterways, and enjoy the many restaurants and shops on our charming and historic Main Street. 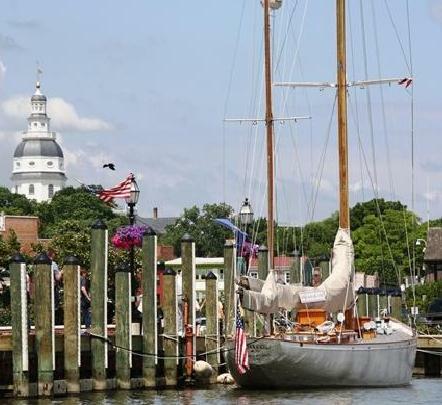 History and tradition have played leading roles in Annapolis’ evolution. Retaining much of the original 17th and 18th century architecture, downtown Annapolis looks very much like the town of George Washington and Thomas Jefferson, when Annapolis was still the capital of the United States. 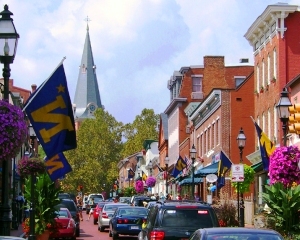 Annapolis is home to the United States Naval Academy and St. John’s College, the third oldest institution of higher learning in the United States. 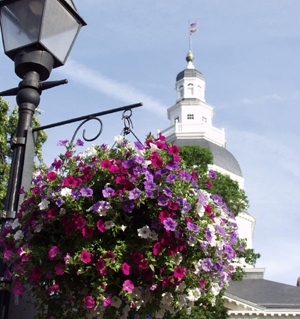 Annapolis is a vibrant and growing community, yet it retains an essential small town quality. 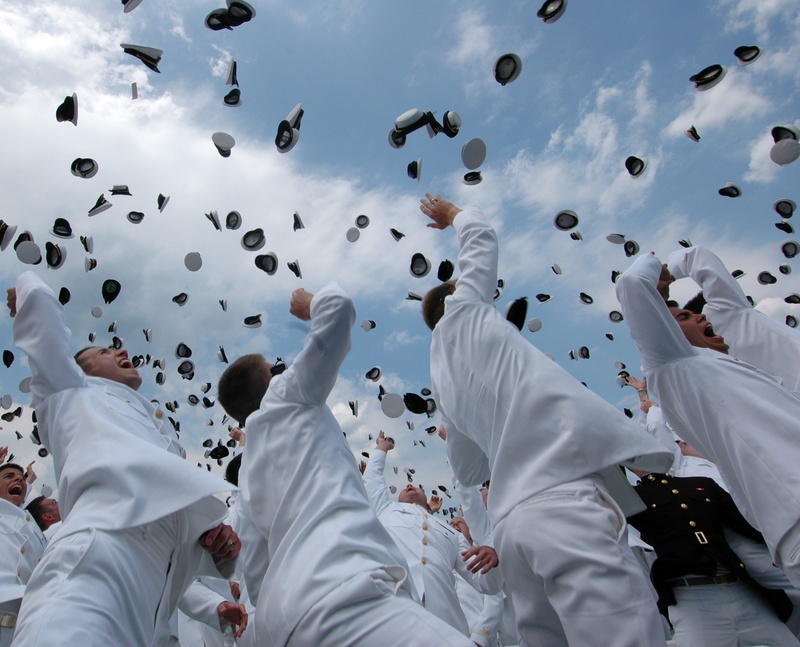 Annapolis offers a wide variety of excellent public and private schools, a vibrant arts community, numerous recreational facilities, and year-round celebrations of all kinds that add richness to Annapolis life. Located equidistant from Washington DC and Baltimore, Annapolis offers small town amenities and access to some of the country’s the finest arts and culture. 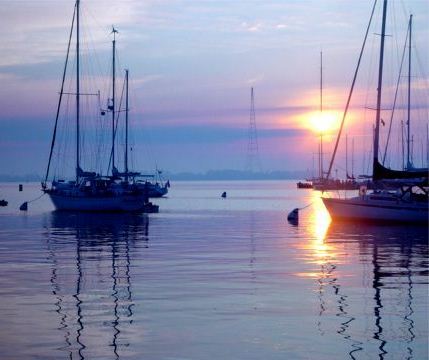 With its natural beauty, rich history, and a dedication to preserve the character of the community, Annapolis offers a unique and attractive lifestyle and is a most desirable place to work and live!